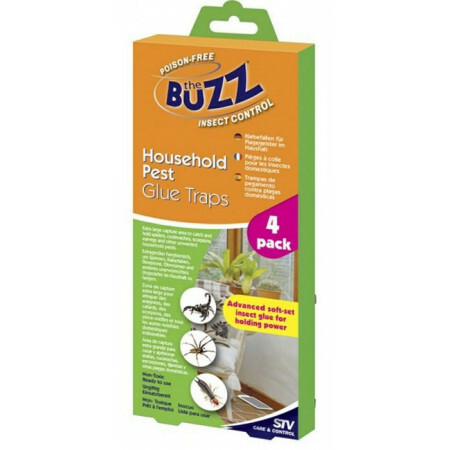 Sticky traps to catch insects or rodents. - Extertronic, S.L. 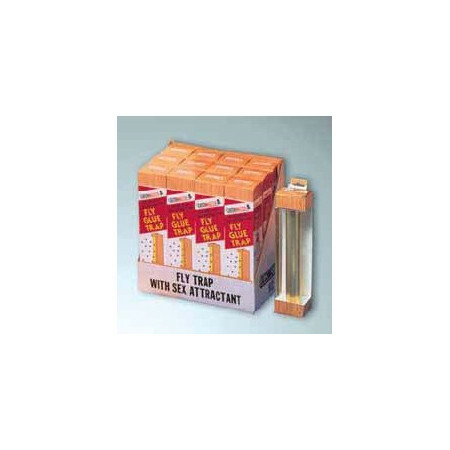 Self-adhesive tape There are 13 products. 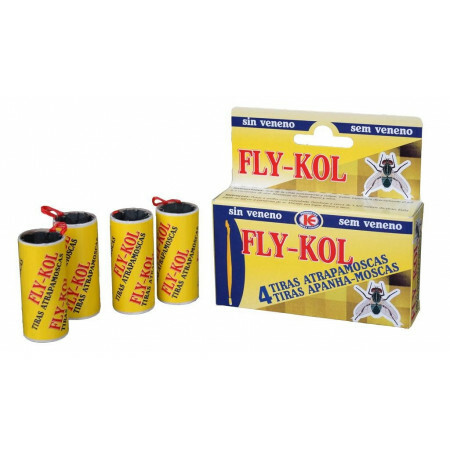 For pest control: spiders, cockroaches, ants, earwigs and all crawling type pests. 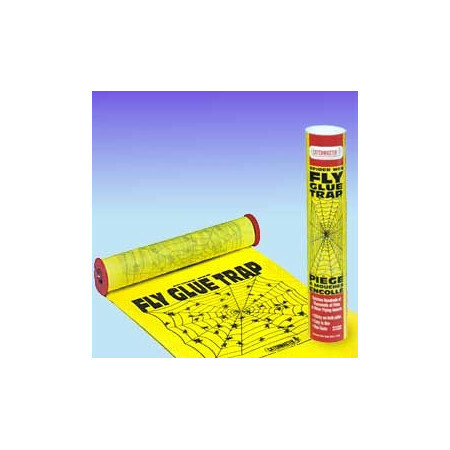 Trap compound for a rol with glue for the elimination and apprehension of flies. 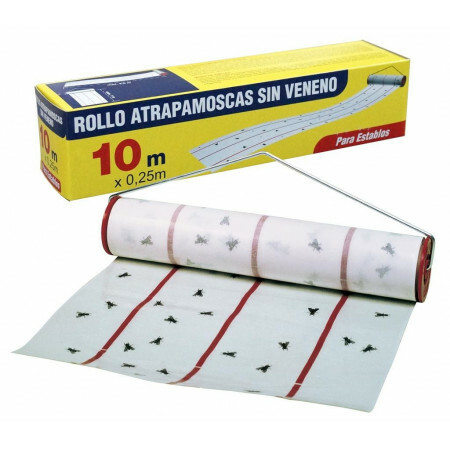 The trap is impregnated with a powerful multiple baited with ferononas sexually that atraén to the flies. 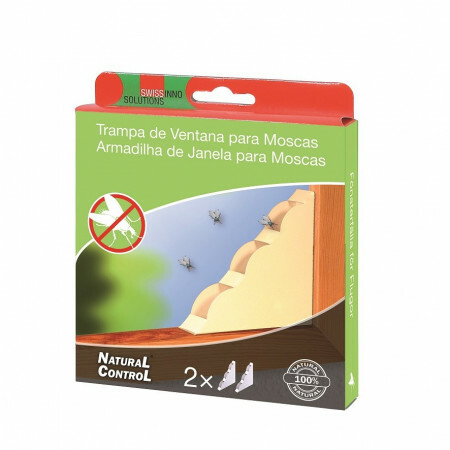 It is a natural method to kill the flying insects without need to use chemical poisonous products. 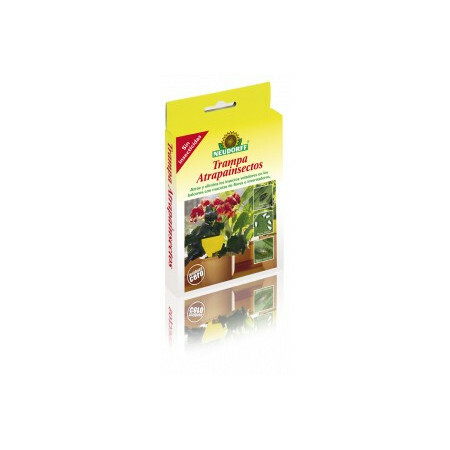 Bait color attractive to insect pests in pots and balconies. 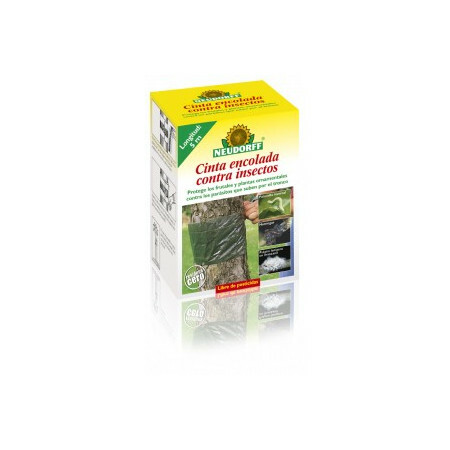 Attracts whiteflies, leafminer, aphids, thrips and other flying insects. 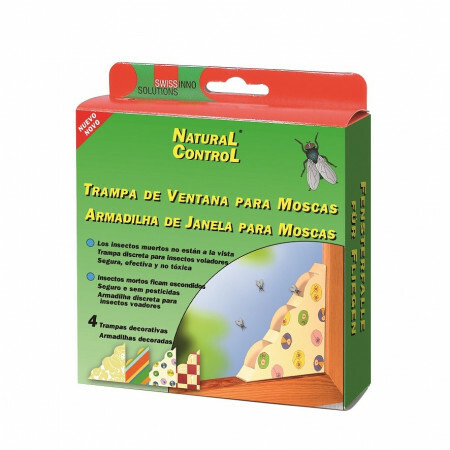 Attracts and stick insects leaving them immobilized. 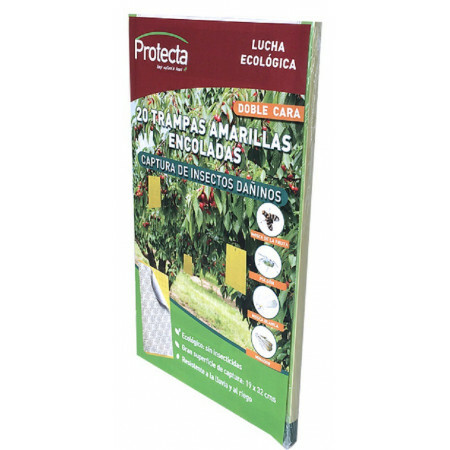 Yellow or blue double-sided traps, to attract and trap insects such as: winged aphid, white fly, thrips, cherry fly and olive.Its use is suitable for greenhouses, fruit trees, vegetables, gardens ..Pack of 20 sheets of 19X32cm. (in yellow or blue). 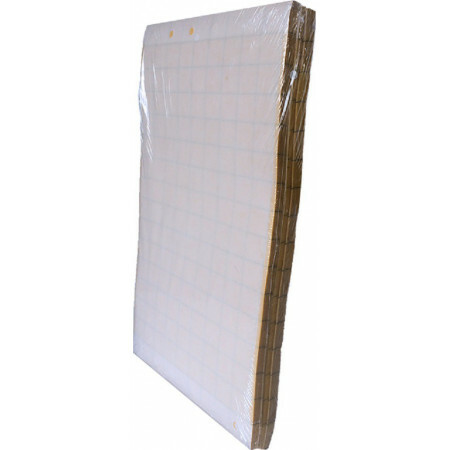 Composed by a fabric impregnated with glue, with surface of apprehension of flies of double face. 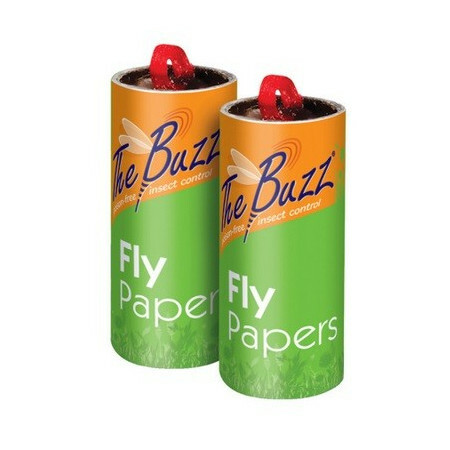 The Spider Web Fly trap is a roll of adhesive paper for both faces, designed specially with a color yellow that scientific this proved to be the color that mas attracts to the flies. Form in the paper, with black ink there are drawings of spiderwebs and flies.